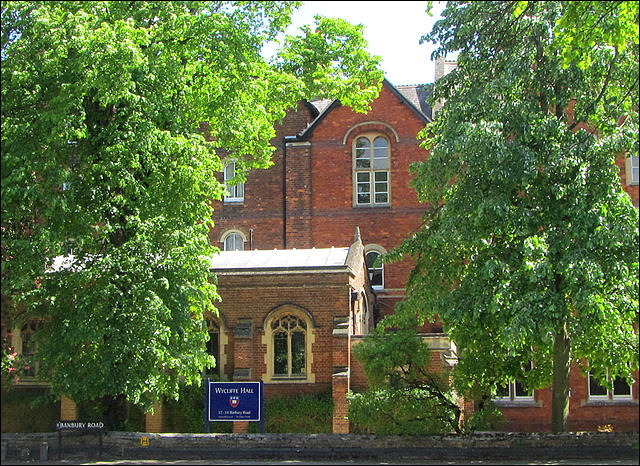 I am Clerk of Works at Wycliffe Hall, a theological college, part of Oxford University, England. I am undertaking a project to have all our former principals portraits hung in our main foyer. I have been unable to locate any portrait of Harry Beaujon Gooding who I believe was a former principal at the Lodge School, Barbados. I have been unable to contact the Lodge School, and would appreciate assistance.